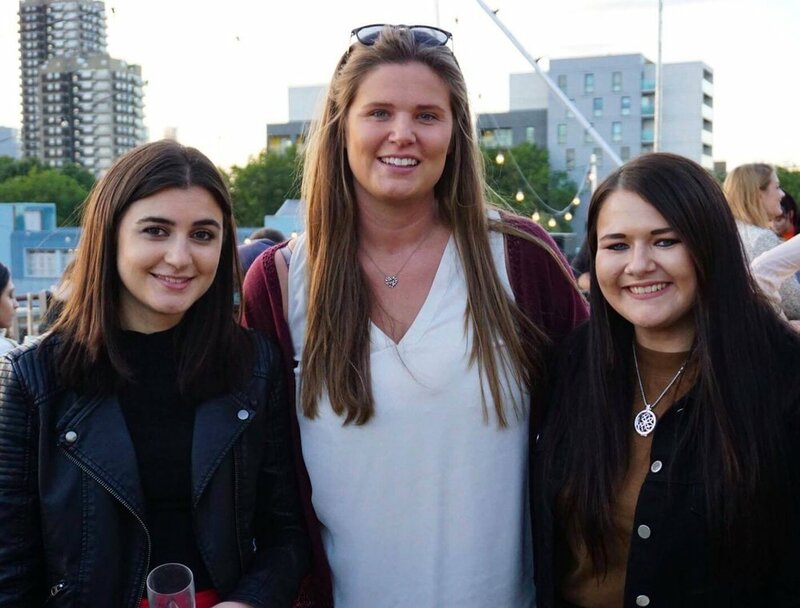 Our SLVunion: End of Summer 2018 Party was on Friday 7th September and safe to say the evening was a true success. We were lucky enough to have Yasintha, SLV.SriLanka Co-Founder, and Gangika, SLV.SriLanka Operations Manager, visiting for a week and their presence definitely made the reunion all the more special. It was so lovely to see so many previous volunteers, some from as far back as 2013! We loved hearing so many different accounts of time spent in Sri Lanka, Bali and India and catching up about what’s been happening since! The evening was the perfect opportunity for old friends to revisit memories and for new friends to meet under the gorgeous London sky. Thank you to everyone who came out on Friday to help make the evening memorable! If you’d like to continue your SLV.Global experience post-placement and are still studying at University, get in touch with Claudia to find out more about our SLV.Global Ambassador positions.